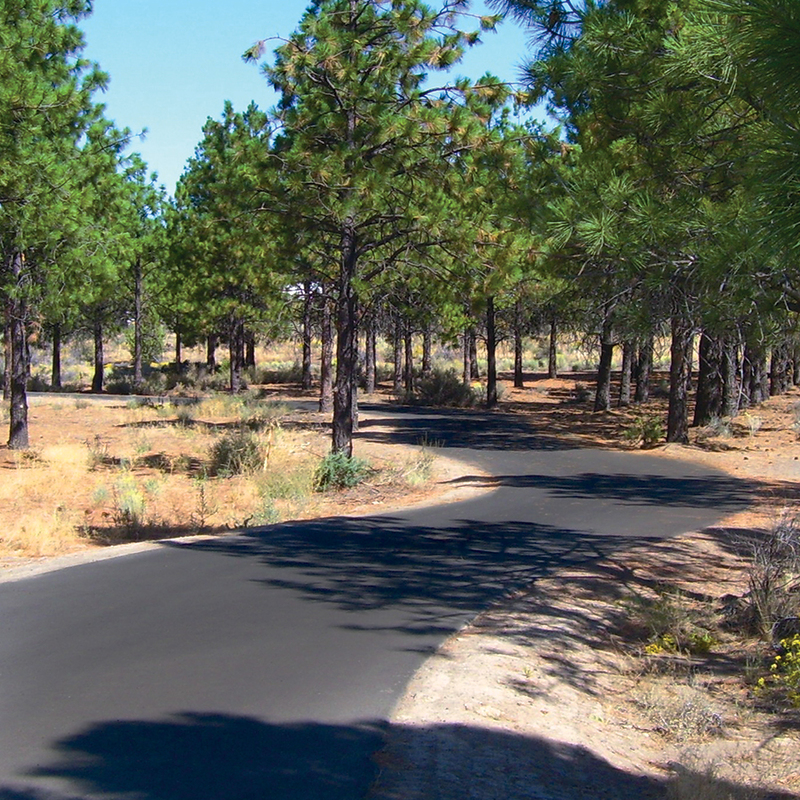 Pine Nursery Park’s skatepath is open from dawn until dusk in dry conditions. 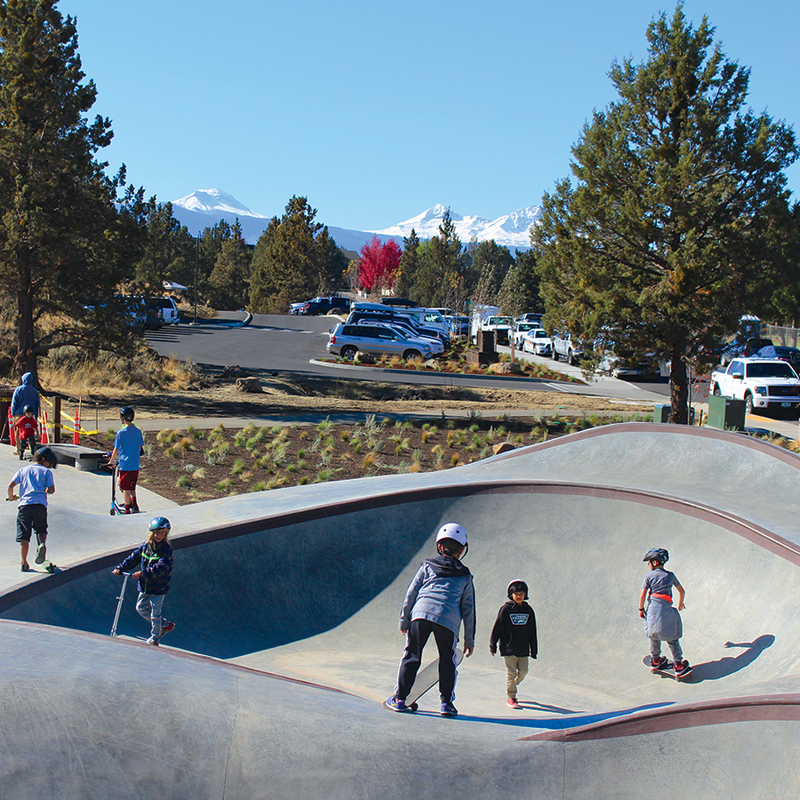 Ponderosa Park’s skatepark is open from dawn until dusk in dry conditions. Bikes and motorized vehicles are not permitted. 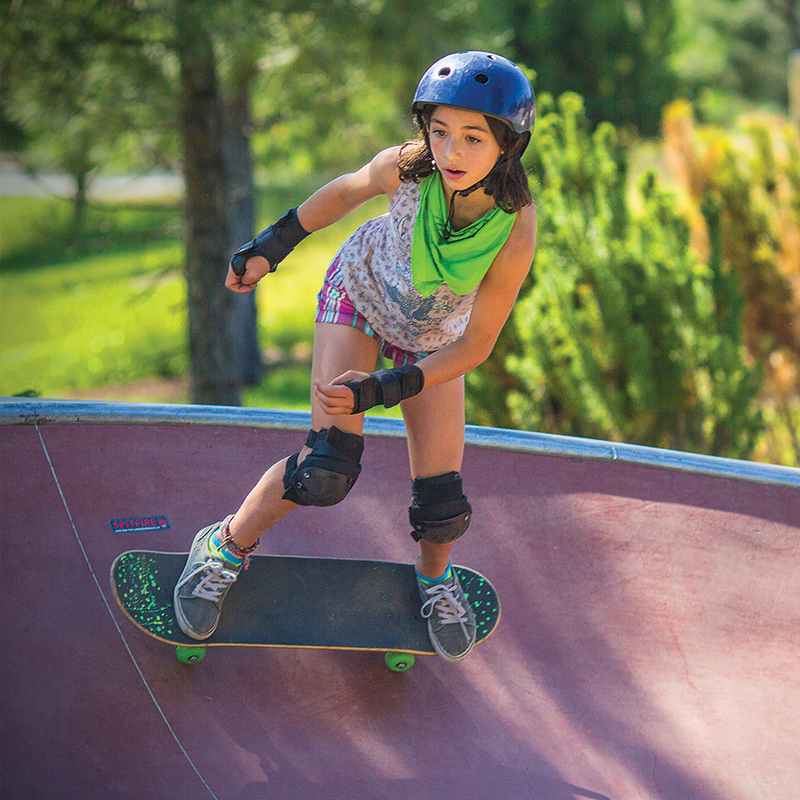 Rockridge Park’s skatepark is open from dawn until dusk in dry conditions. 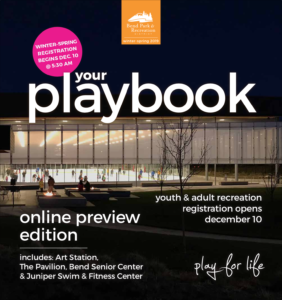 Seasonal restrooms, picnic shelters and other amenities close to the skatepath. 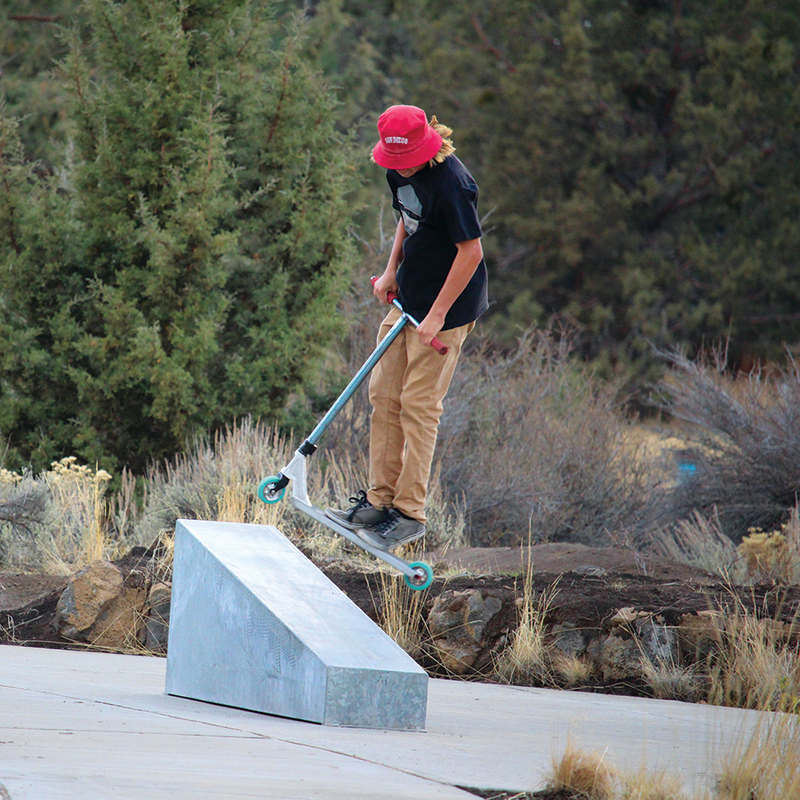 Stone Creek Park’s Skate Spot is open from dawn until dusk in dry conditions. 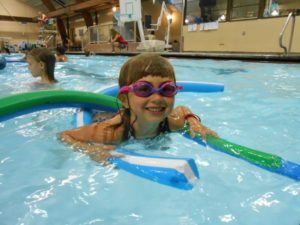 The skate features at The Pavilion are open for select open hours during the summer. 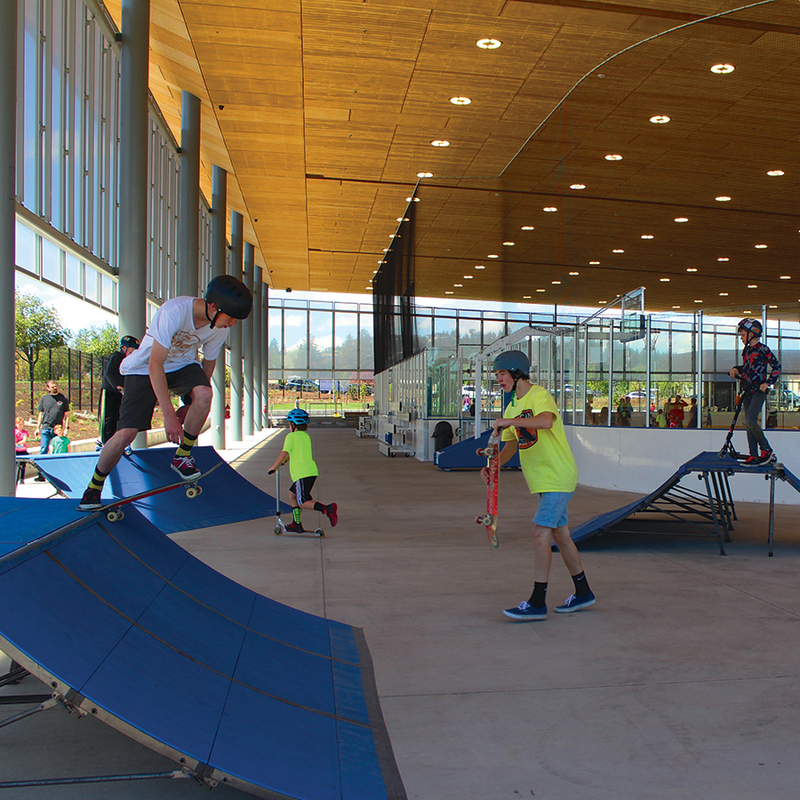 These features are open to skaters on Tuesdays during Pints n’ Play hours, from 6:30 to 8:00 pm in the summer. During this free skate time, riders must wear a helmet. Skateboards and scooters welcome. Sorry, no bikes. 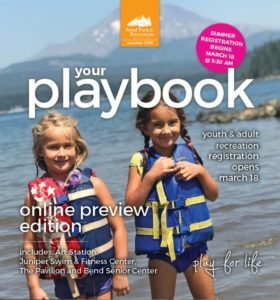 & camps at Bend Parks and Recreation. Use the park from dawn until dusk. Use the park only when it’s dry. Maintain control and share the park with others. Protect yourself. Helmets, elbow and knee pads and other protective equipment are strongly recommended. Keep the skatepark clean. Keep food, drinks and glass away from the skatepark surface and place trash in receptacles. If someone is acting inappropriately, be a mentor and share tips on skatepark etiquette. Ponderosa skatepark is unsupervised. Use at your own risk and within your own abilities. 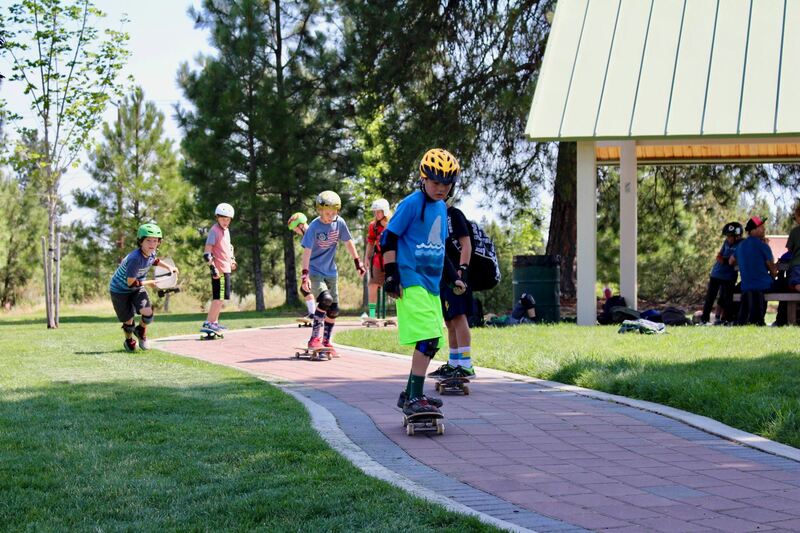 Be aware: Skateboarding and other appropriate uses of the park are high risk recreation activities that may result in serious injury. BPRD does not assume responsibility for injuries. Avoid using the skatepark when wet or icy. Do not modify the skatepark or bring outside ramps, boxes or other devices. Food and drinks and drinks are not allowed on the skate surface. Glass containers are not allowed in the park. Use and/or possession of alcohol, tobacco products and or drugs is prohibited. Littering, graffiti, stickers and tagging are not allowed. Avoid using abusive, threatening and obscene language and behavior. No pets are allowed in the skate area. Motorized vehicles, scooters and bikes are prohibited. Amplified sound is not allowed except by permit.